So, you probably started a small business and you’ve been told by a friend who runs a similar business that the online marketplace possesses a lot of potential and as such, you should consider creating an online presence for your small business. Unfortunately, the web developer you meet states an outrageous amount of money in fees for your “small business’” prospective website. 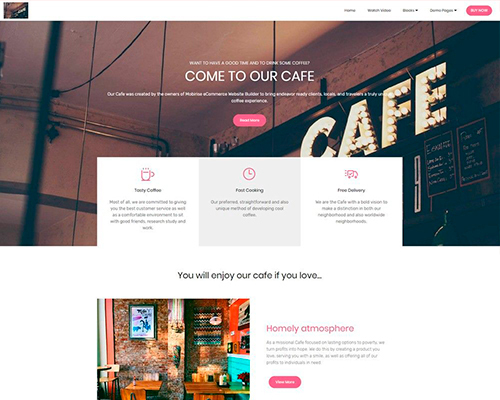 With Mobrise, you can find out how to design your website from scratch to finish with the help of free templates, all by yourself. Over the years, the Internet has become a marketplace in its right, owing largely to the human traffic associated with the web. Consequently, issues of slow web pages began to arise alongside privacy issues, government bills and the lot. A lot has changed since the early days, especially with regards the methods of web designing. 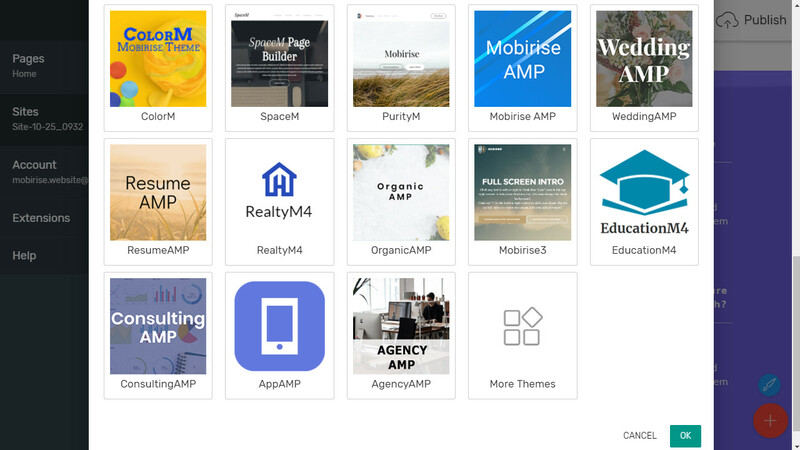 The latest and hottest web design trend which is AMP, an acronym for Accelerated Mobile pages, simply ensures a faster and more seamless web experience for users by sticking to the barest fundamentals. 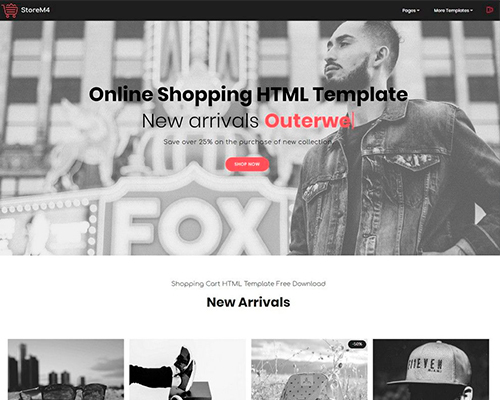 Mobrise is an offline website builder application, existent within the AMP environment which enables users to very easily create small/medium scaled websites without any prior knowledge of coding, and the technicalities involved in web design. 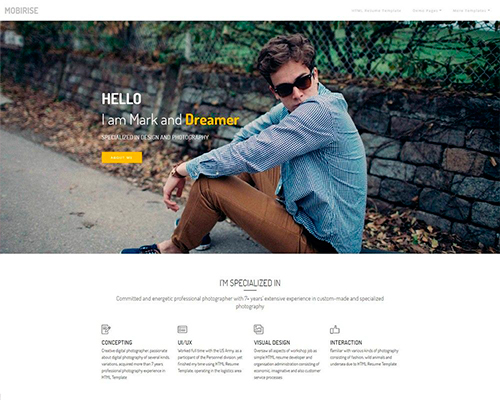 In layman terms, it is an option for non-techies to build websites. It also aids professionals in web design who may need fast prototyping and an easy start-off point for small projects and help webdev novices learn how to design a website. 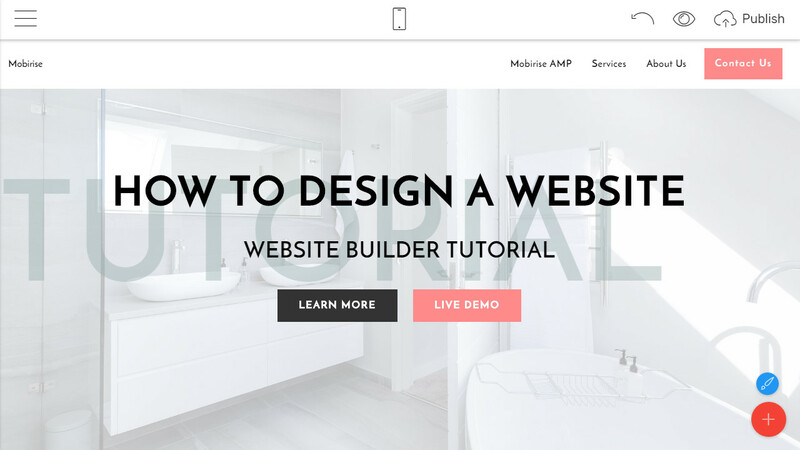 To find out how to design a website with Mobrise website builder, you first need to understand what type of website you intend to build. 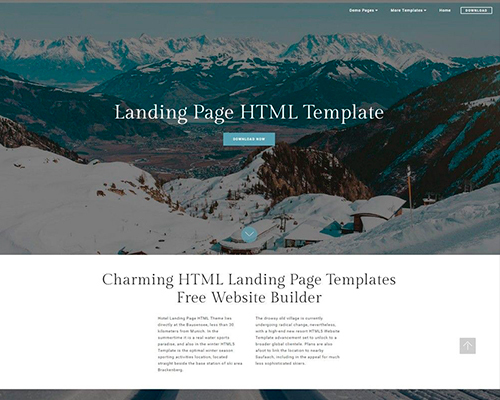 Perhaps you want to build a landing page for your affiliate marketing campaigns, or a promo site for an app, event or product, or for your small/medium Coffee shop. 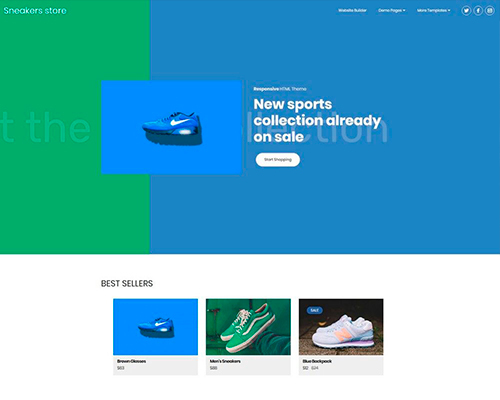 Once you are able to actively identify the type of site you want, then you can move forward towards choosing a theme which has a design that falls in line with your niche. 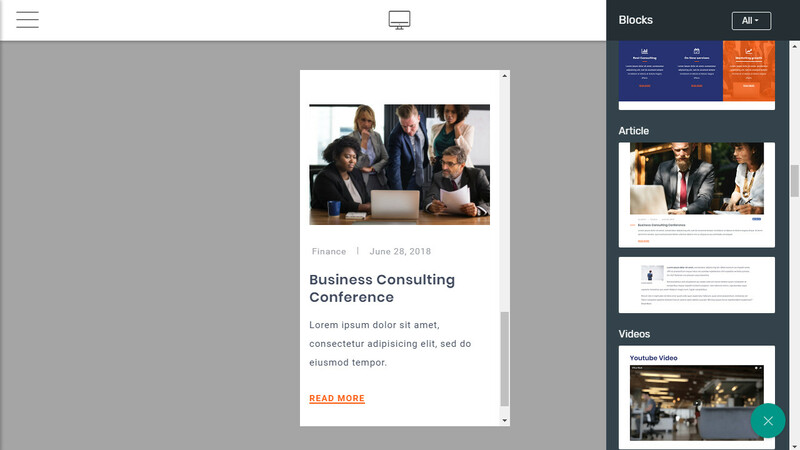 Next, you can now drag and drop headers, footers, menu bars, blog spaces on any part of your selected theme. To do so simply click on the gear icon on the top right corner of your screen (Windows Users) and select the block you would like to add to your website and drag and drop in the exact position you want it. Tweak, move, shift it until you are completely satisfied with the look. The font on the block you picked doesn’t meet your needs? 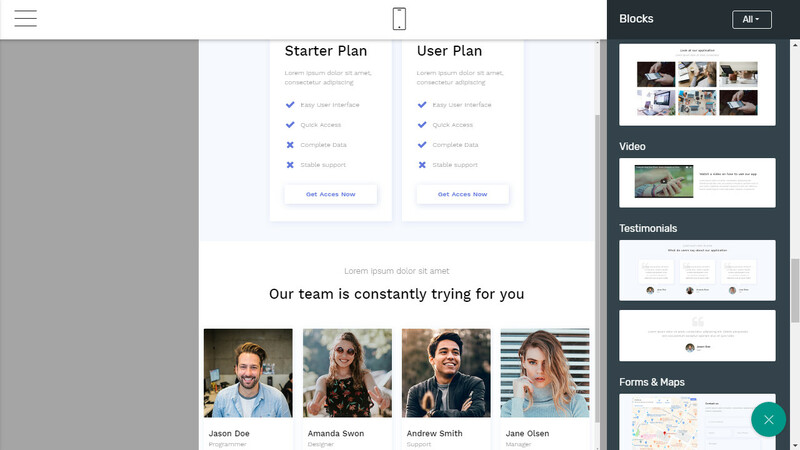 Simply click on the text and your regular cursor should come up, enabling you to edit the text, make bold, align as well as give you the liberty to change the text and move the font however you like. The benefits of using the Mobrise website builder are too numerous to mention. Some of the benefits of using Mobrise include very efficient page loading speed, which ensures better interaction with users as an estimated 40% of users close pages in 3 seconds due to inefficient page loading speeds. 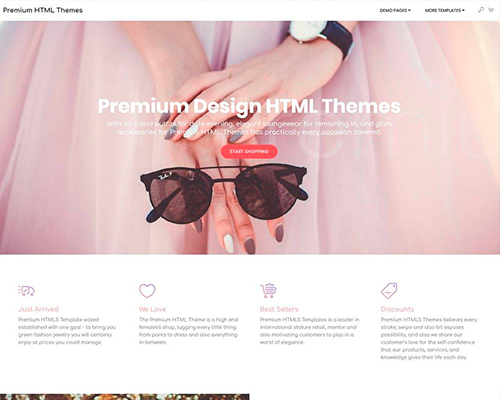 Mobrise also aids in creating beautiful looking sites, thanks to carefully designed templates and a plethora of theme options. With Mobrise, you’ll most definitely get a theme that works. 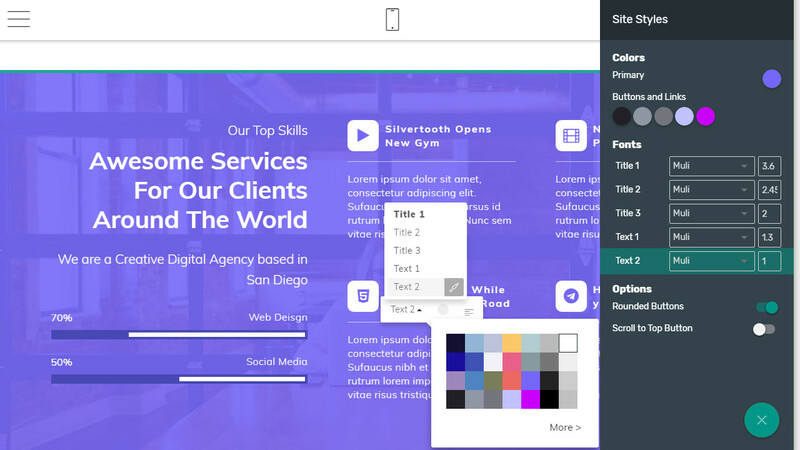 Mobrise makes web designing as easy as copying pictures from your mobile device to your pc without compromising in the quality of your website. This is the major reason to use it to get to know how to design a website. All in all, Mobrise is a very vital tool within web designing spheres. 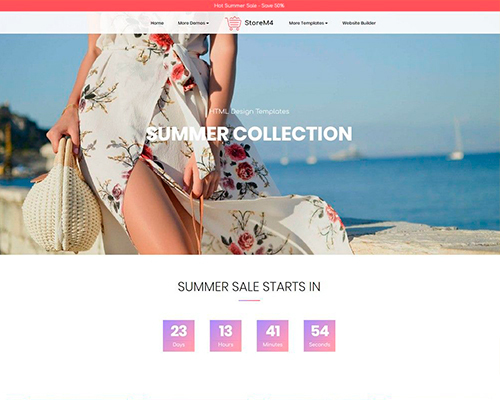 An offline app, which allows you to design your own websites without any prior knowledge of coding and the technicalities involved while keeping quality at par is almost unbelievable. Yea Mobrise is unbelievable but true. 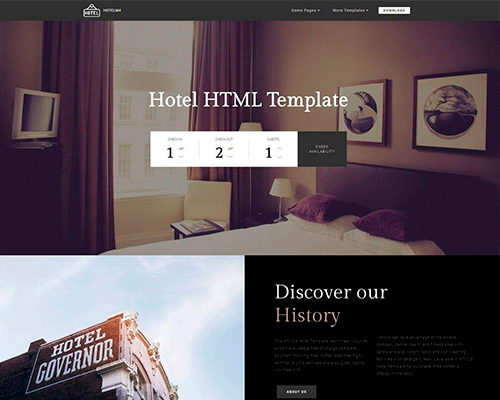 30+ Top Wonderful Hotel Website Templates Templates Examples, Hurry Up to See! 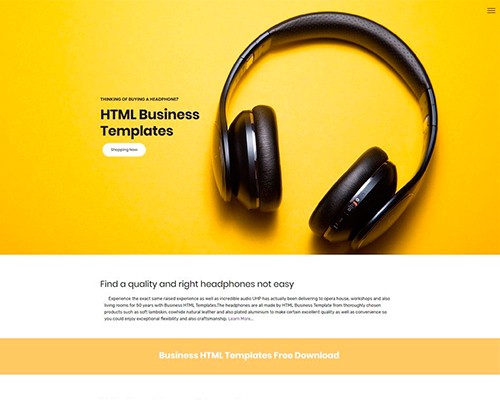 Top 53 HTML Resume Templates Collection for 2019, Fell Free to Try!